On November 16 2016 we held our first dedicated male breast cancer session in the Clinical Oncology Society of Australia’s annual conference at Gold Coast Australia. The session was chaired John Boyages. 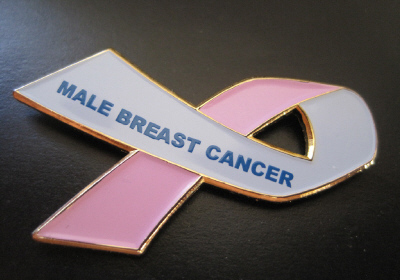 Experts highlighted the unique psychological challenges that males with breast cancer face, as well as genetic mutations linked to the disease and the impact of hormonal treatment. Alongside the medical experts two men, Herb Wagner and Robert Fincher, shared their personal experiences with the disease and argued that male breast cancer is slipping under the radar because it lacks the advocacy and investment achieved by Pink campaigns focusing on breast cancer in women.